Tukeelah has always been good at puzzles. Born in the khajiit province of Elsweyr, his prodigious intellect was obvious from an early age. Fearing the mischief that such an active brain could get up to when left unattended, his parents put him to work handling the financials for their plantation business. However, it was always a given that Tukeelah would one day leave the place he grew up in; lured either by the promise of either money or adventure. He managed to charm, bargain, and bully his way onto an expedition in northern Hammerfell which introduced him to the lucrative business of plundering Dwemer ruins. Though the transport and sale of artefacts was deemed illegal, those willing to brave the deadly traps and Falmer infestations stood to make a pretty penny. His skill at acquiring valuable items - not to mention the possession of several tonnes of prohibited goods - eventually brought Tukeelah to the Empire's attention, and Tukeelah spent several months languishing in an Imperial City prison before the Dominion finally found a use for him. Under their strict supervision, he was dispatched to begin the process of plundering the Skyrim's Dwemer ruins before the Stormcloak rebels could strip them of technology. To the Imperials' surprise, Tukeelah has adapted to his situation with nothing but good grace. 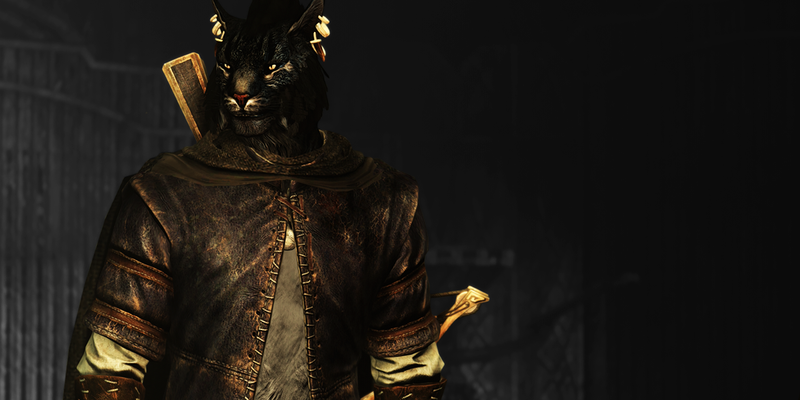 Most of his escorts find him charming, but his apparent willingness to remain under the Empire's thumb has earned Tukeelah his fair share of scorn - the phrase "clever, for a khajiit" tends to be employed frequently. What they don't seem to realize is that they're the ones being manipulated. Whilst the Empire searches for the Aetherium Forge and the power to create magical artefacts, Tukeelah is pulling every contact he has in order to find the Lexicons: repositories of information that may hold the key not only to the Forges themselves, but the entire Dwemer empire. The Lexicon could secure Tukeelah's freedom - provided he can find it. 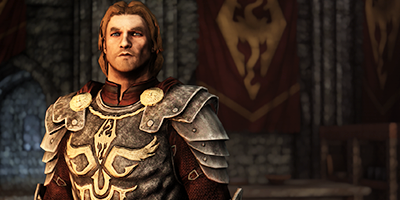 Following the destruction of Helgen, Hadvar is assigned to oversee Tukeelah's custody. Together, the pair find themselves embarking on an expedition fraught with danger and romance. 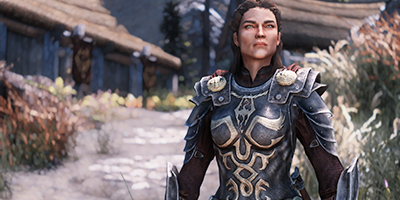 As Tullius' second-in-command, Legate Rikke has weeded out her fair share of crooks and swindlers. She knows Tukeelah is up to something. She just doesn't know what it is yet. 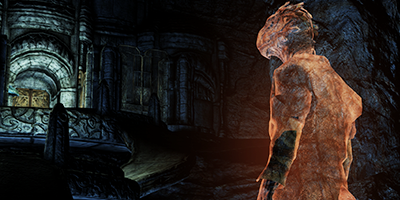 An argonian ghost who found Tukeelah in Avanchnzel. Roots may have died in his search for the Lexicon, but that isn't going to stop him from judging Hadvar and Tukeelah's efforts.